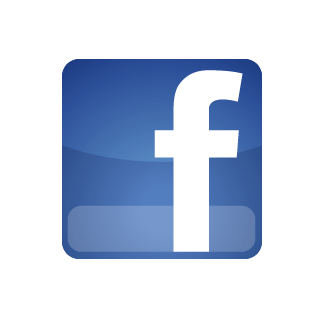 Designed with your family's safety in mind. 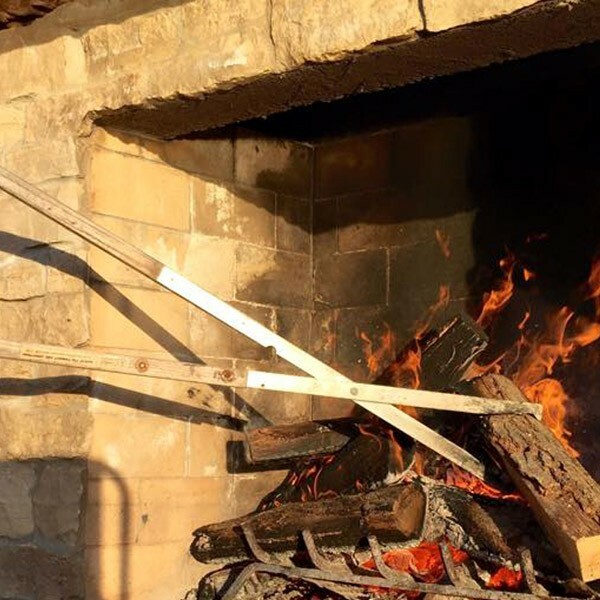 Reliably move burning logs up to 50lbs! 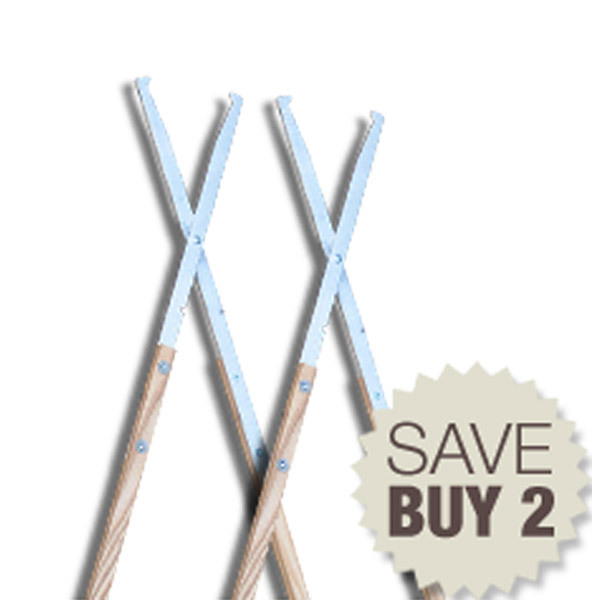 Perfect For Large Firepits Over 30"
Rearrange smoldering logs in a teepee or create an A-frame formation for better burn longevity and heat productivity with Campfire Tongs. 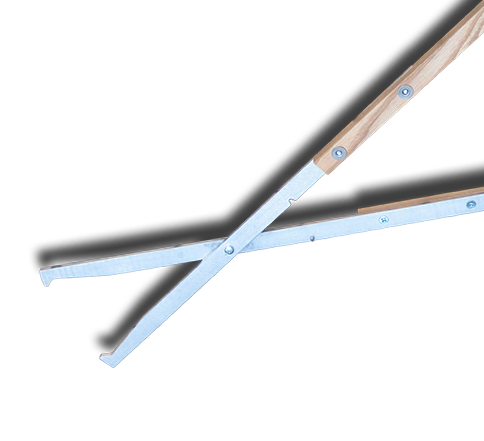 Durable aluminum construction and beautiful hardwood handles, you’ll comfortably manipulate your fire to perfection. 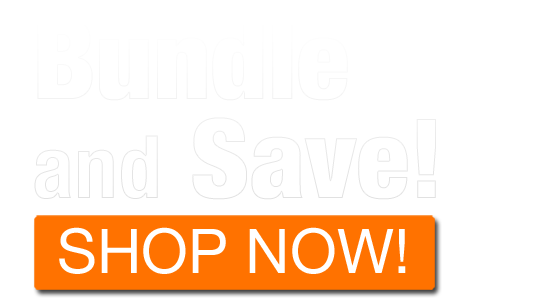 The Safe & Easy Way to Manage Your Fire! 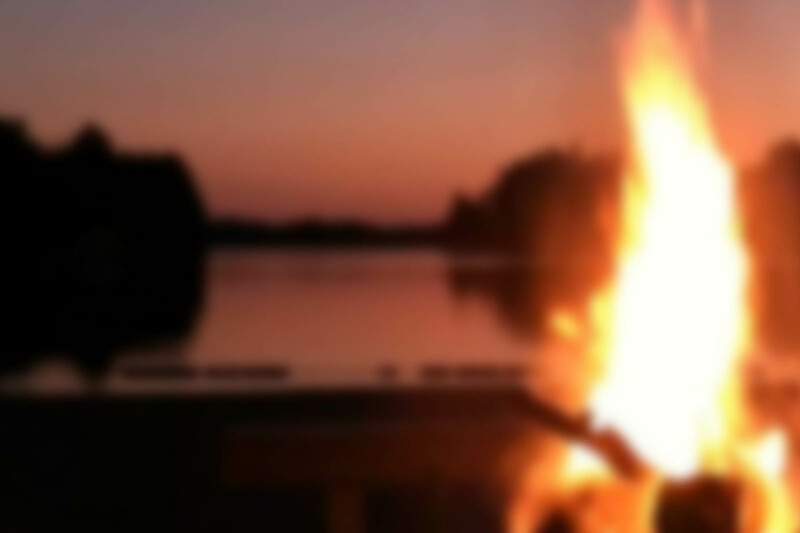 If you’re like us, you’ve found that the campfire is a favorite time for your family. 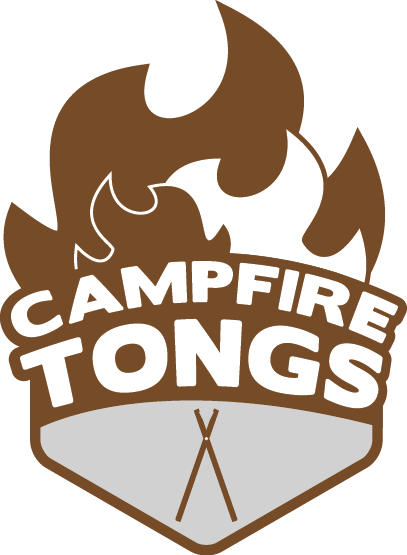 And now we have found a way to make a great campfire or backyard fire even better… with Campfire Tongs! Making the perfect fire every time! 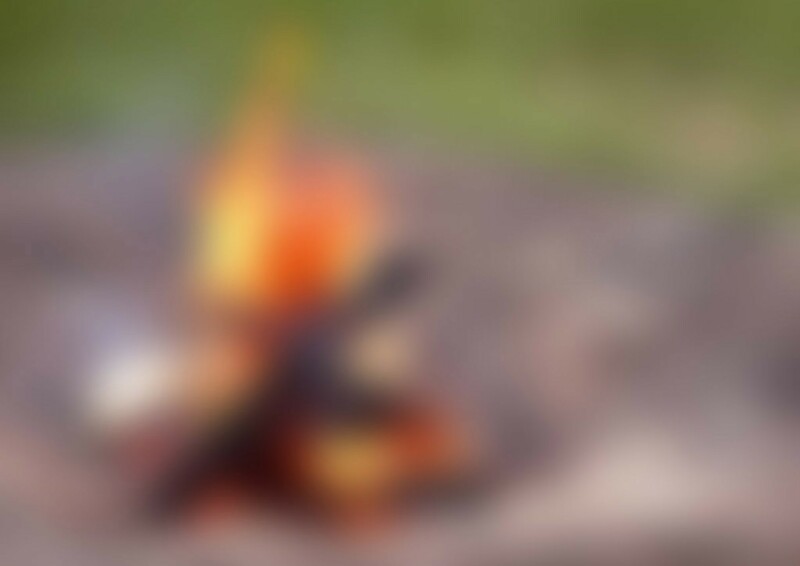 Why use log turners, grabbers or other inferior equipment to make your place logs on your campfire? 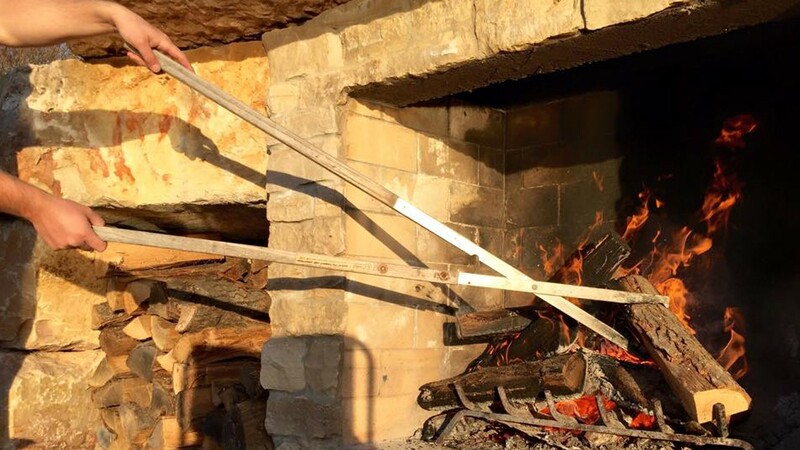 Using clumsy wood sticks to groom your fire takes away from your enjoyment and can also be dangerous. 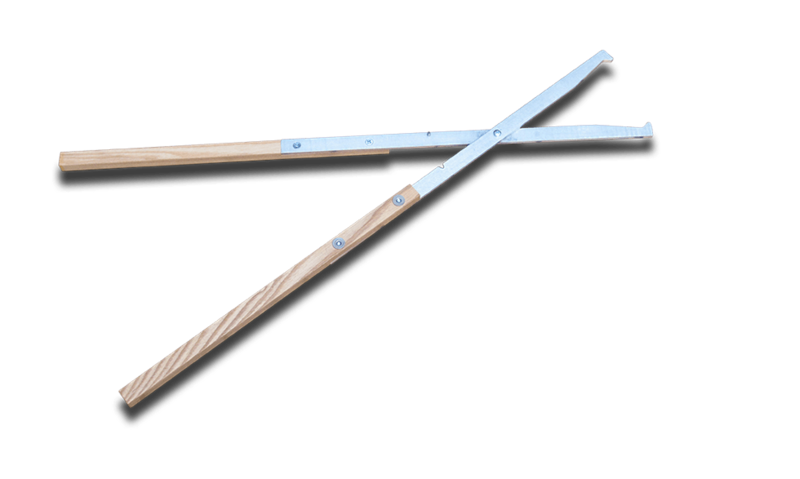 Instead, imagine your fire pit ready, wood unpacked, the fire lit and reaching for your durable and highly reliable Campfire Tongs to create the ultimate campfire! 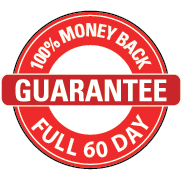 We guarantee your satisfaction with your Campfire Tongs with a 60-day 100% money back offer. 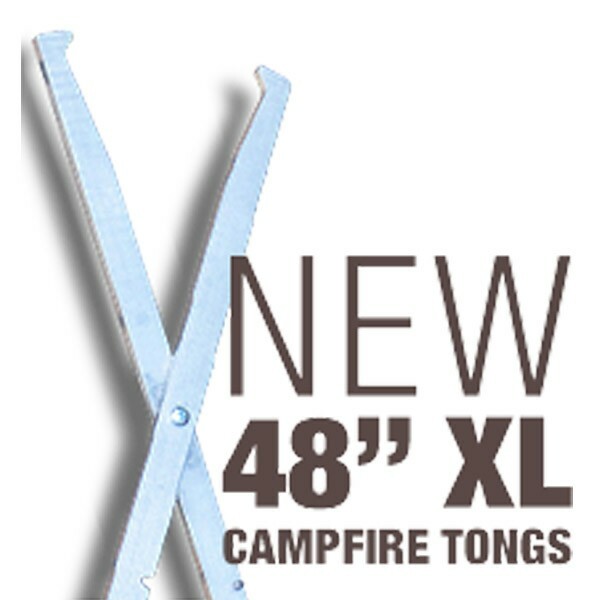 Compared to other barbecue pit tools, heavy-duty log tweezers, poker sticks, the Original Campfire tongs will find themselves in your hands building the most memorable campfires again and again. 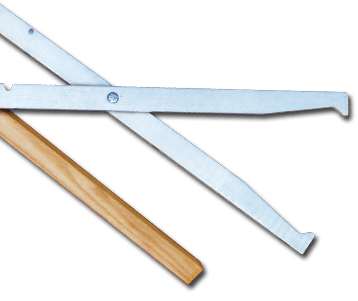 The wooden handles allow for a good grip and the added command of two hand operation.The smooth and balanced lever system allows users to manipulate firewood with ease. 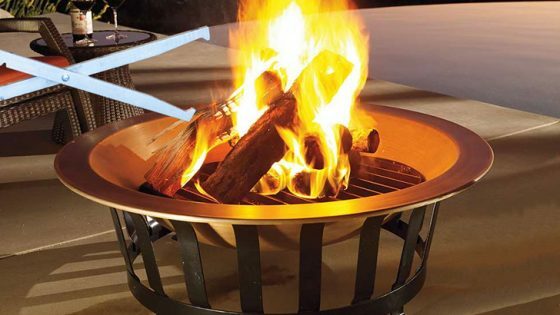 The grabber is designed for fire-pits up to 30 inches in diameter. 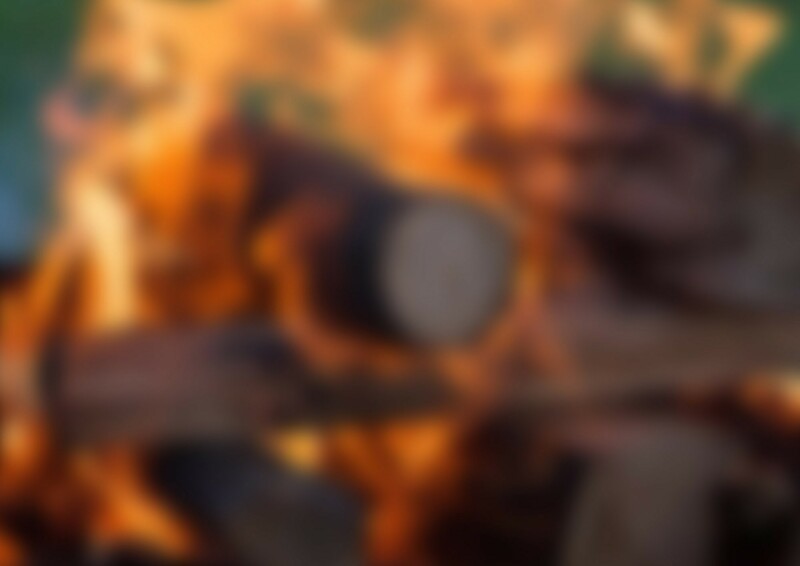 The top solution to building the perfect campfire every time. Engineered for safety and durability, and made in the USA, Campfire Tongs are easy to use and great for your outdoor fire tending needs!